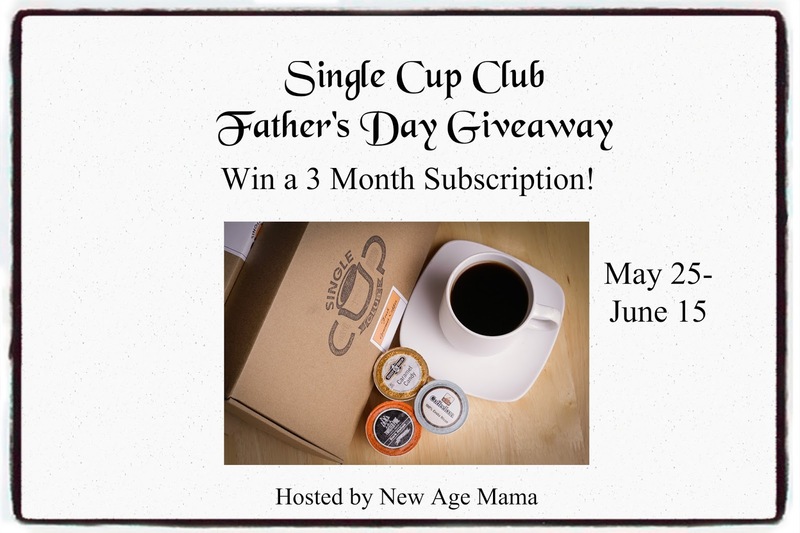 One lucky winner is going to receive a three month subscription to Single Cup Club! To enter, simply fill out the giveaway form below. This giveaway will end on 6/15/16 at 11:59 pm EST. Open to the US only. The winner will be notified via email and will have 48 hours to reply. Thanks again to SingleCupClub for offering this fantastic prize. 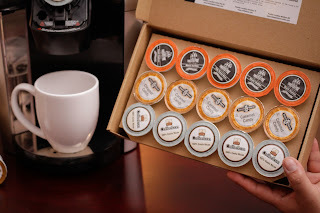 I learned that you Get Your 1st Box for $10 with Code BOX10.